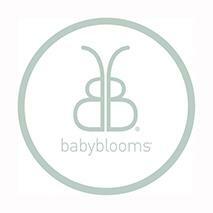 BabyBlooms is a leader in the baby gift industry specialising in baby clothing bouquets, hampers and personalised gifts to suit every occasion. They are dedicated to providing customers with an excellent service and offer worldwide and UK next day delivery options. 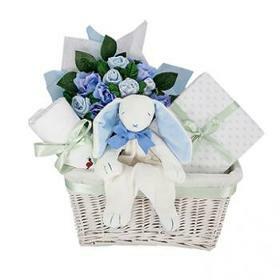 The gifts contain a selection of clothing, toys and accessories for both mum and baby to share. 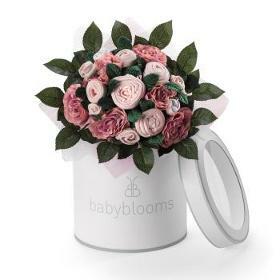 All gifts arrive beautifully packaged and customers can be assured their gift will delight the new parents.